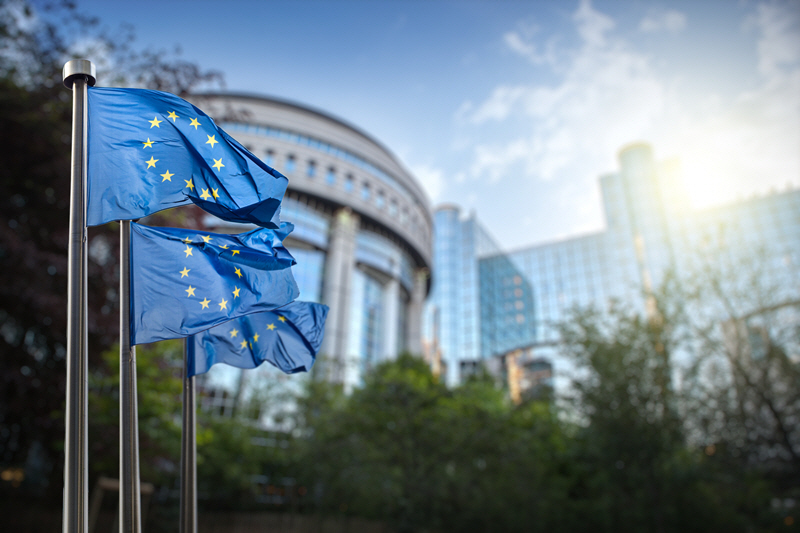 The European Commission and European Investment Fund have launched VentureEU, a continent-wide funds-of-funds programme aiming to give Europe's venture space a shot in the arm to the tune of €2.1 billion (about $2.6 billion). The initiative will see the EU invest €410 million across six funds run by established managers, which will, in turn, raise up to an additional €1.7 billion to spread across European VC funds. Isomer Capital and Axon Partners Group have already signed agreements to run a fund each, while settlements with Aberdeen Standard Investments, LFT, Lombard Odier Asset Management and Schroder Adveq are expected to conclude this year. The VentureEU programme was initially announced in 2015 as part of the Commission's Capital Markets Union action plan, which has a goal of building a single market across the member states. VentureEU is an indicator that, at least for Europe's continent-wide legislators, size matters in VC. The Commission and EIF expect the scheme to kick-start a further €6.5 billion of new investments in European startups and scale-up businesses. For some, this will open the door for Europe to receive attention from institutional backers—usually only synonymous with North America and Asia—by increasing the size of the continent's VC funds. "Our European venture capital funds are too small to compete," said Elzbieta Bienkowska, the European Commissioner for internal market, industry, entrepreneurship and SMEs, as well as Poland's former deputy prime minister. "[They] are too small to attract major institutional—but also even more importantly—private investors." The small size of Europe's VC funds has been recognised previously as one of the reasons that European late-stage funding is lacking. The FoFs will also spread capital wider than is usually the case in Europe's venture scene, with each mandated to back funds and projects in at least four countries each. According to PitchBook's 2017 Annual European Venture Report, the UK and Ireland alone accounted for almost 37% of Europe's VC deals last year.